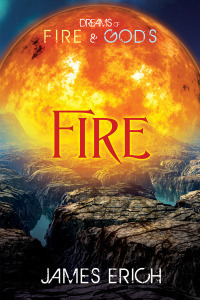 So right after my novel Dreams of Fire and Gods: Fire was released, last Friday, a problem cropped up in the Amazon listing. Apparently, Amazon was confused by the fact that both Dreams and Fire were called Dreams of Fire and Gods. Understandable, and I think the confusion stemmed from the way Dreams was first listed. It was simply called Dreams of Fire and Gods, without mentioning the actual title, Dreams. What ended up happening was that the new novel (Fire) replaced the first (Dreams), except that they kept the blurb for Dreams and replaced the cover with the cover for Fire. They also moved the reviews for Dreams (or perhaps just kept them in place), so that they now looked like reviews of Fire. My publisher stepped in and tried to sort it out and things seemed to improve… but not really. Currently, it looks like you can buy Dreams for Kindle and Fire as a paperback, but they’re both connected, so they might still be the same book. I’ve talked to my publisher again and they’ve talked to Amazon and we’re hoping the listings will be straightened out over the next 72 hours. I certainly hope so. I dread someone getting angry because they purchased the sequel to Dreams and ended up with the same book! So please, if this happens to anybody, get in touch with me! I promise we’ll get it straightened out! I’m the featured author on True Colorz today! I’m the featured author on new YA book blog True Colorz today! Come check out the interview! “Dreams of Fire and Gods: Fire” has been released! 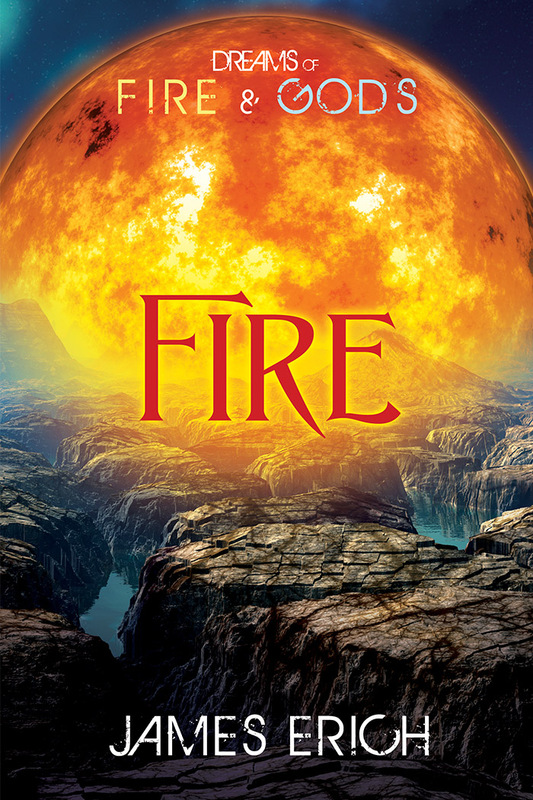 Book two of the Dreams of Fire and Gods trilogy, Fire, has been released by Harmony Ink Press! It’s now available on Amazon, Barnes & Noble. and other reseller sites! And of course I’m busily writing book three!